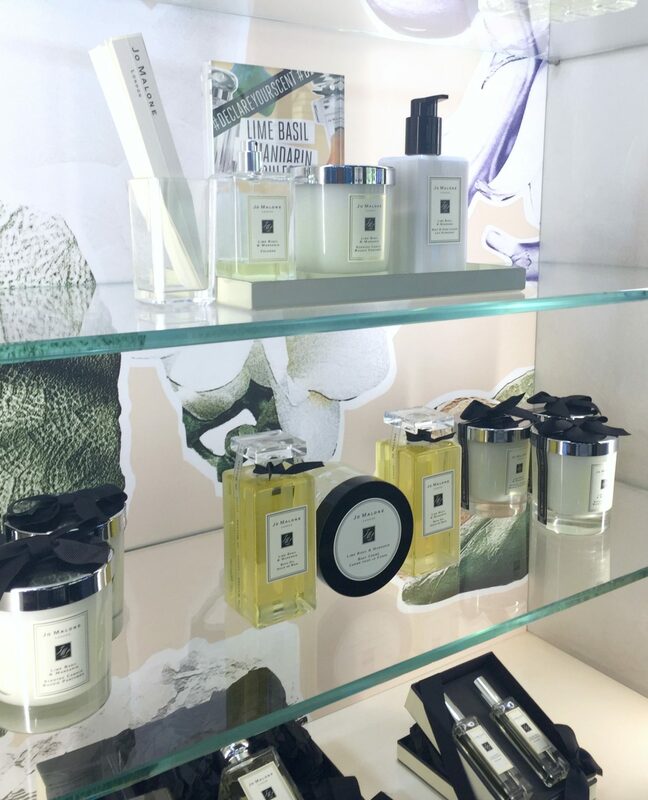 You don’t have to be travelling through St Pancras International Station to visit one of my favourite places to shop. Home of the Eurostar, St Pancras is next door to Kings Cross Station (home of the Harry Potter platform where people queue up for ages to get a photo), and has just about every shop you could need. I live nearby so it’s easy for me to pop in and browse round all the same stores that are on Oxford Street, without the hassle of crowds. 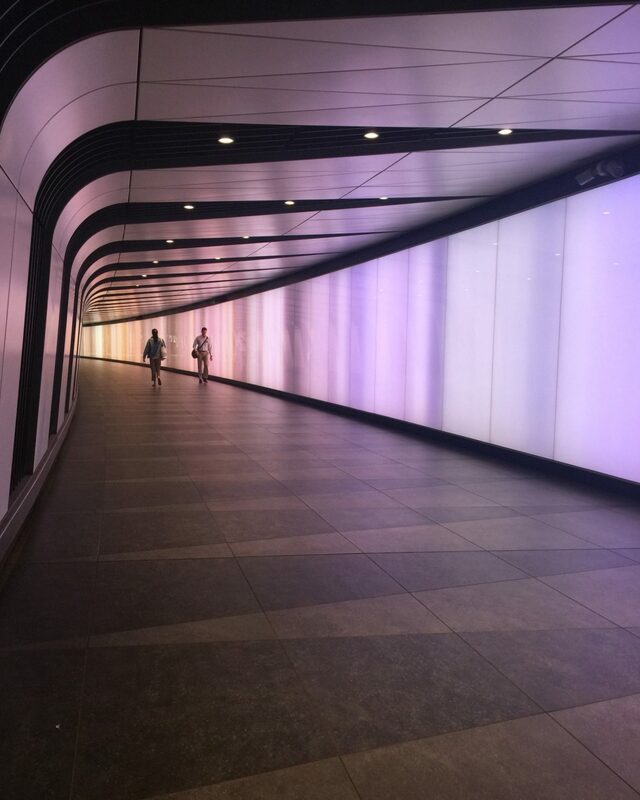 If you’re not a Londoner, there are plenty of hotels near King’s Cross to choose from, and it’s a great place to stay whilst you’re here, with dozens of tube and bus connections. If you visit St Pancras International, make sure you look up at the stunning gothic architecture as St Pancras was built in 1868 and is one of the most elegant stations in the world. As well as handy shops like Boots and M&S, there’s also some of my faves including Cath Kidston, Whistles, Oliver Bonas, John Lewis and even a Hamley’s toy store. The station is an absolute beauty lovers dream. 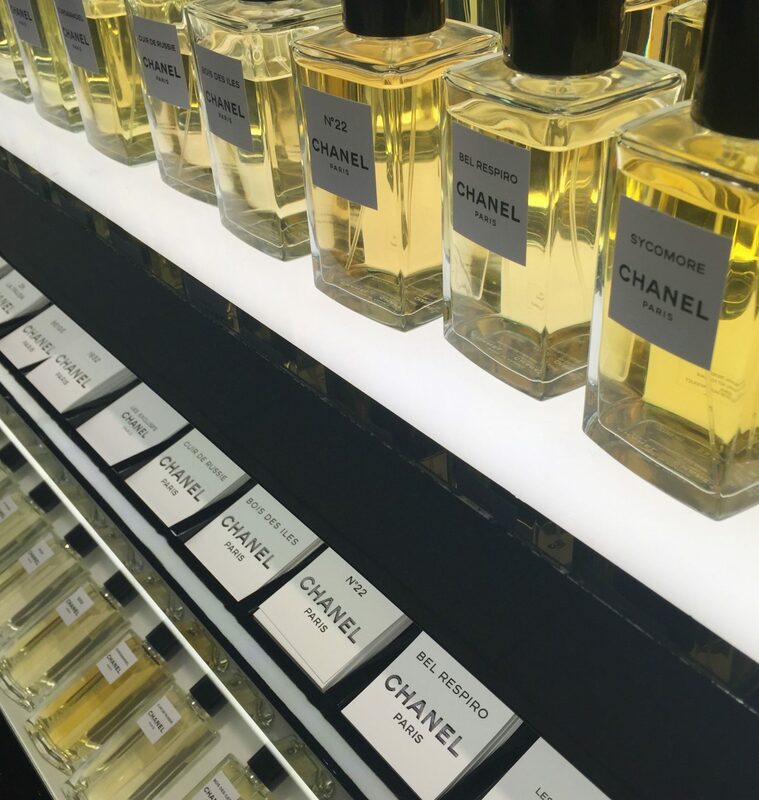 You’ve got stand alone stores from MAC, Chanel, Neal’s Yard and Jo Malone, plus all the drugstore and luxury brands in Boots. I couldn’t resist picking up one of Chanel’s new AW18 eyeshadow quads in Clair Obscure, which of course I will review asap. Their AW16 palette is still one of my top five of all time, and I’ve heard the formula is now even better. 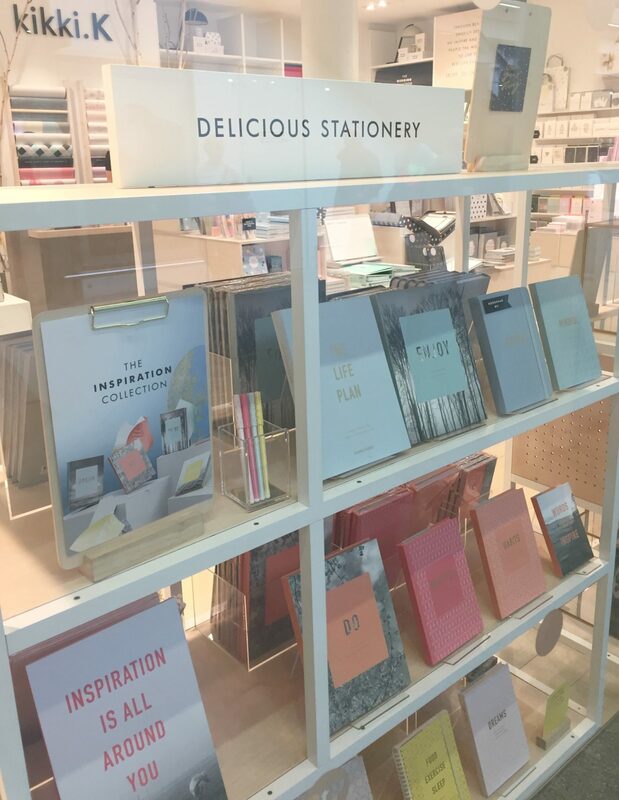 If you know me, you’ll know I’m partial to come cute stationery, and I was tres amused at Kikki K’s description of what’s in their store. 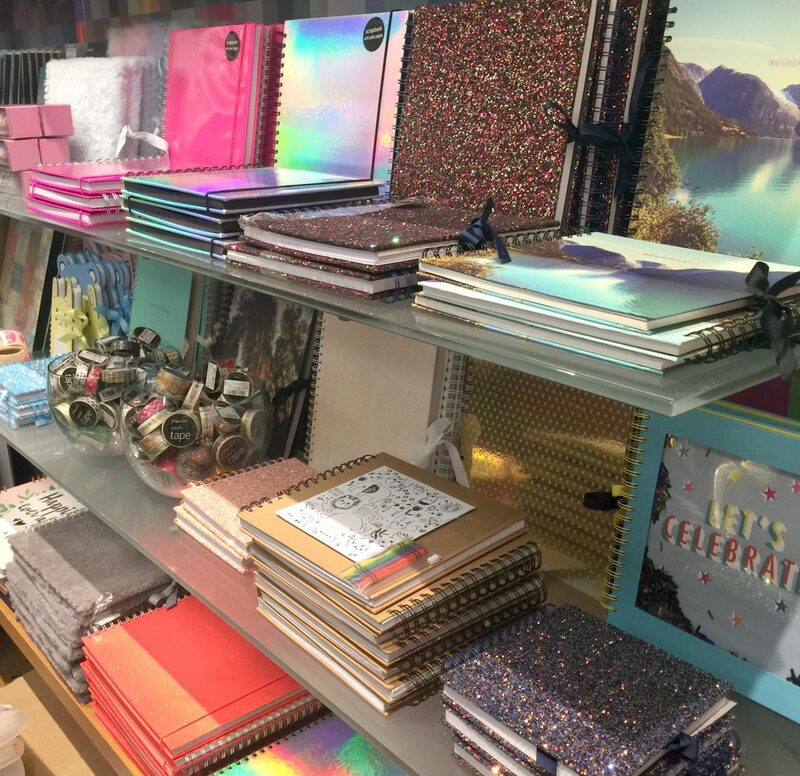 I was also living for the sparkly notebooks and washi tape in Paperchase (below). 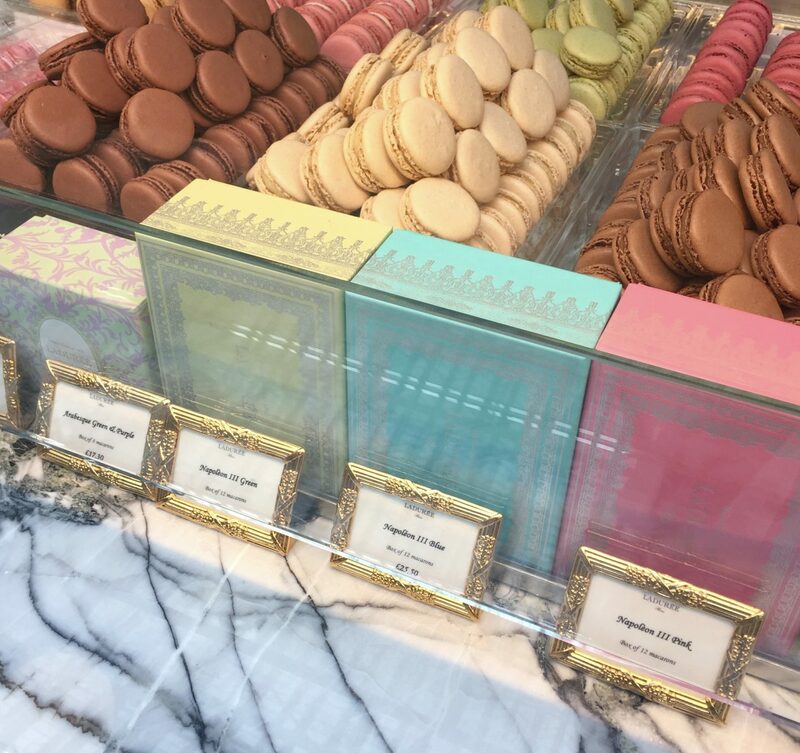 There’s several places to stop and get a coffee, including Starbucks and Pret, lunch spots and fancy snack stops like Laduree (below). There’s also a champagne bar on the upper floor, giving you the opportunity to sip bubbles as you people watch the shoppers below, or sit back and check out that architecture. 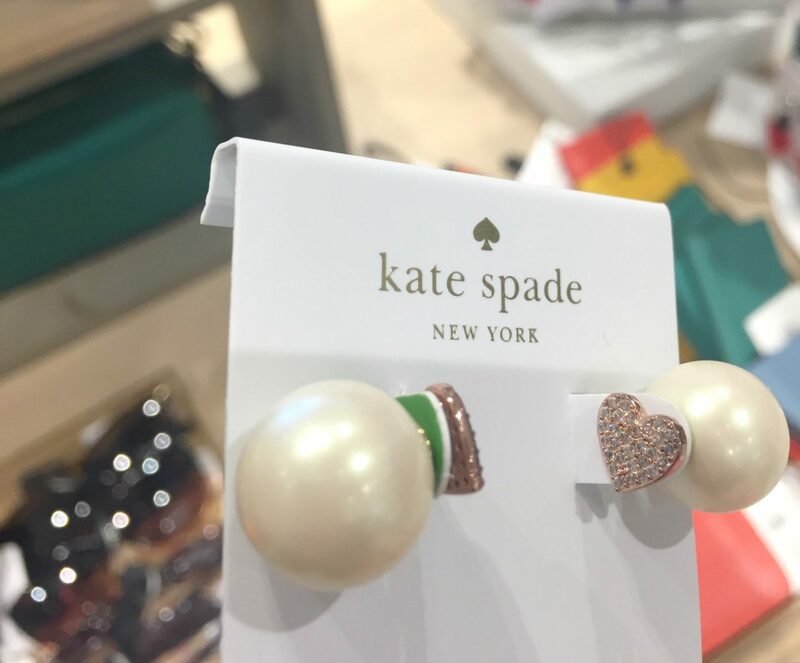 There’s a Kate Spade shop opening there in the next couple of months, though KS fans can currently get their fix in the John Lewis store, which has so many brands including Ted Baker, Emma Bridgewater, and Apple. I picked up these adorable earrings (below), how pretty are these? The rose gold heart goes on the front of your lobe, and the pearl behind it. I will never be able to afford the Dior versions of these, but I absolutely love this alternative to usual studs, and Kate Spade jewellery never lets me down. 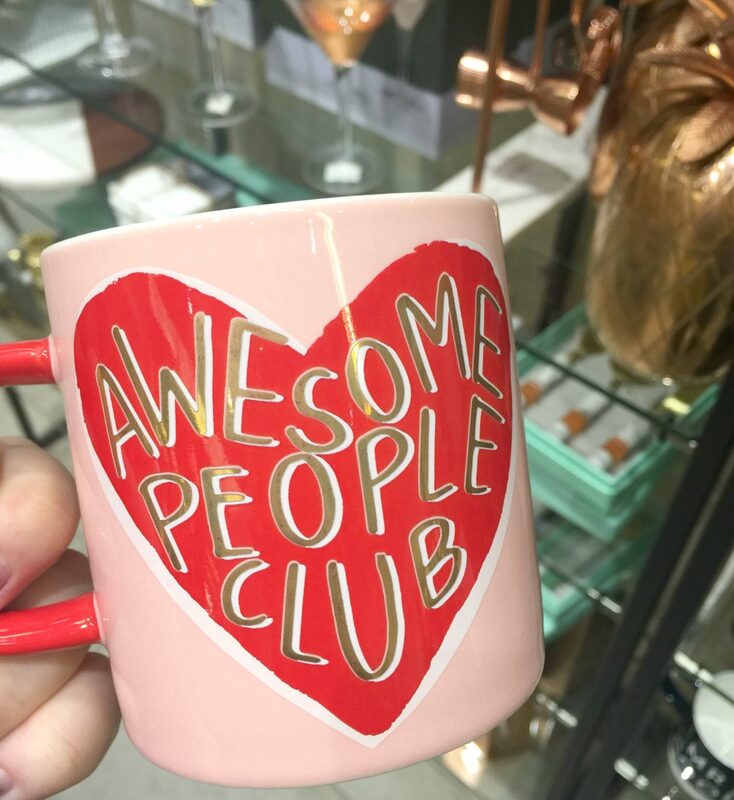 On my way out I popped in to Oliver Bonus and considered this mug, but decided I don’t need crockery to remind me what club I’m in. They have some insanely cute stuff in there though, and seem to be majorly obsessed with pineapples in all forms. St Pancras International Station sells gift vouchers to be spent exclusively in any of their stores if you’re looking for birthday or Christmas ideas, and they also have a rolling programme of art displays (Tracy Emin neons are there now) and live performances. Piano players have included Elton John and John Legend, you never know who’ll be there. I really recommend this highly Instagramable cafe (with good food) just round the corner, and also popping in to the St Pancras Hotel to dance on the same staircase featured in The Spice Girls’ iconic Wannabe video. No judgement.